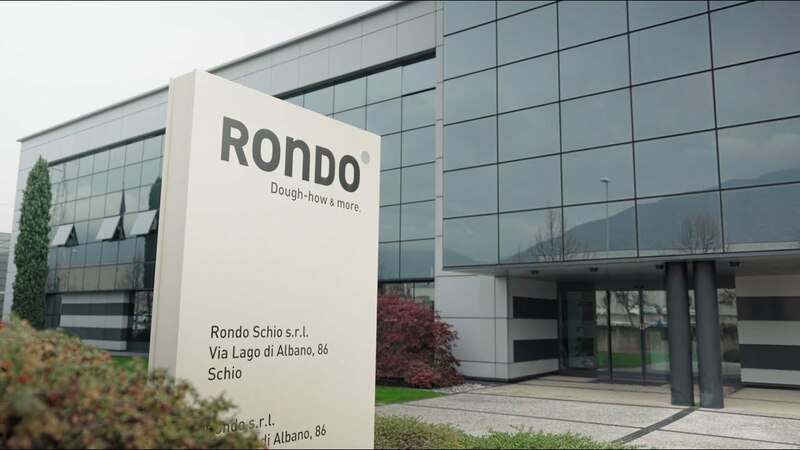 The possibilities of the RONDO make-up lines are virtually unbounded. 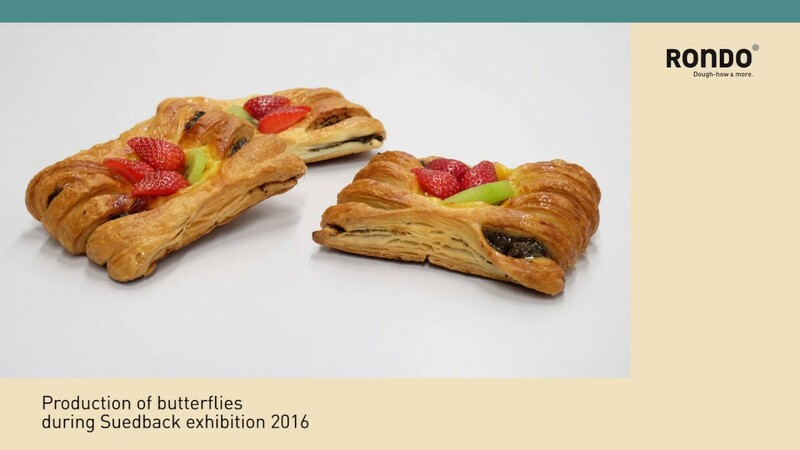 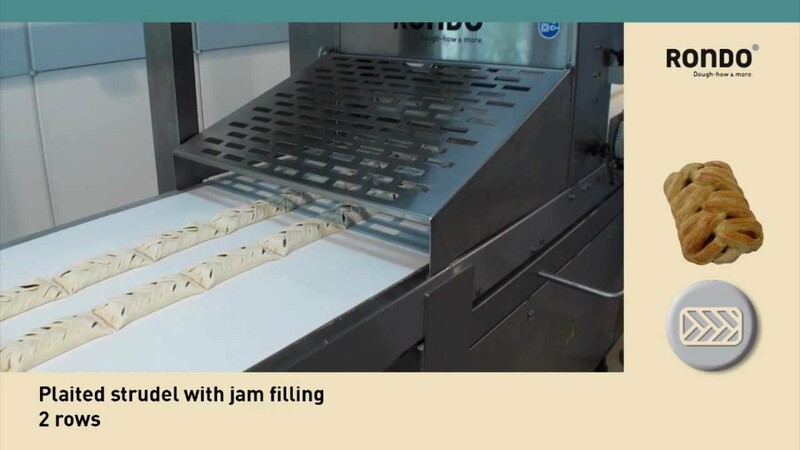 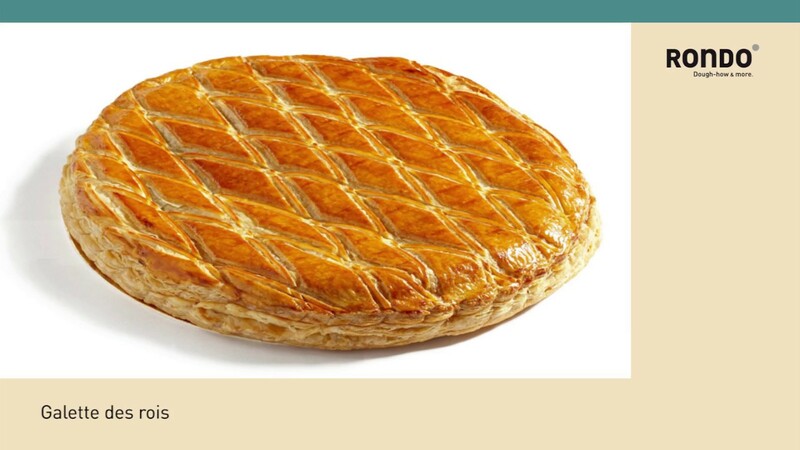 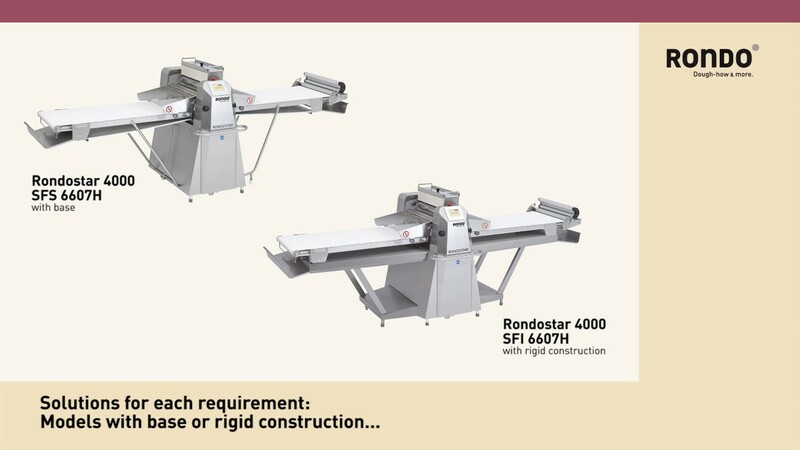 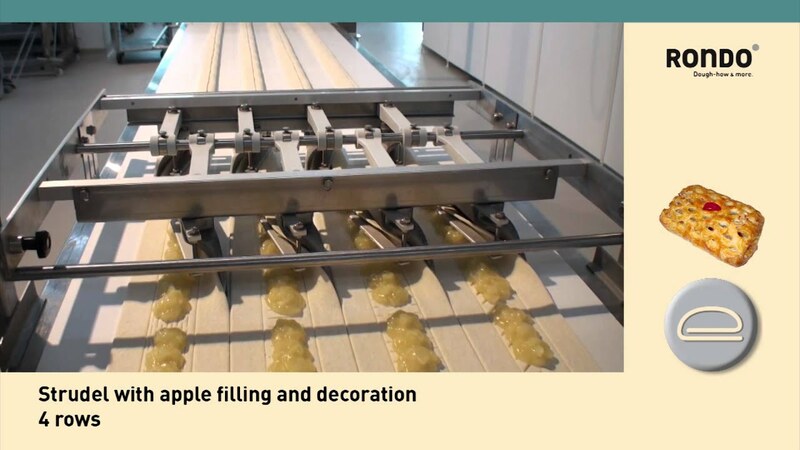 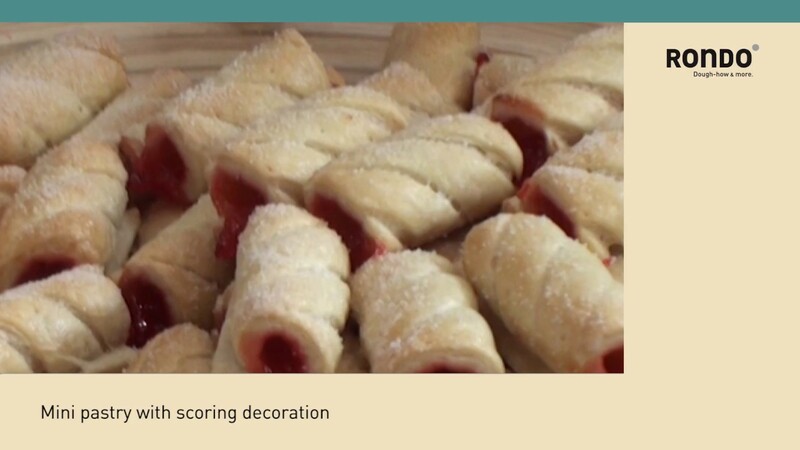 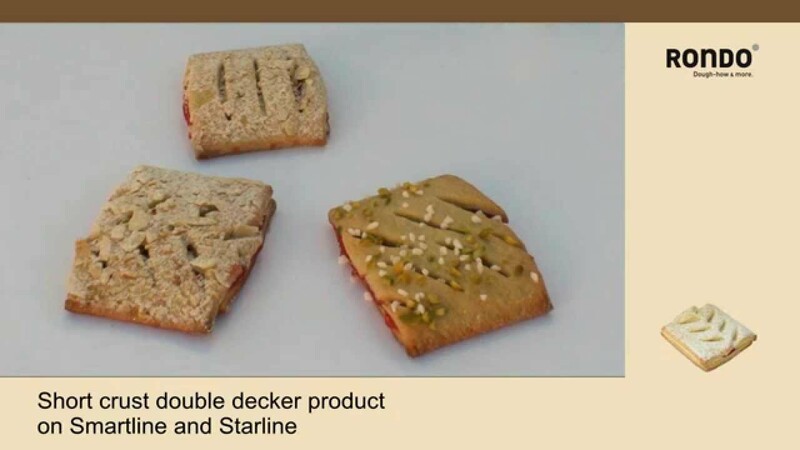 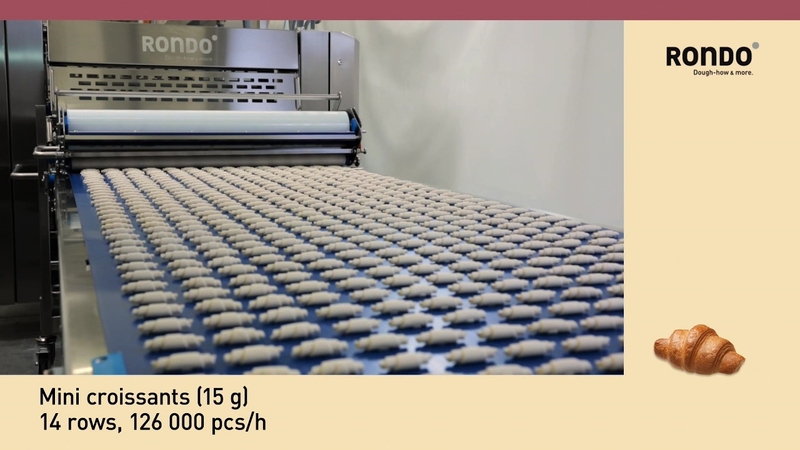 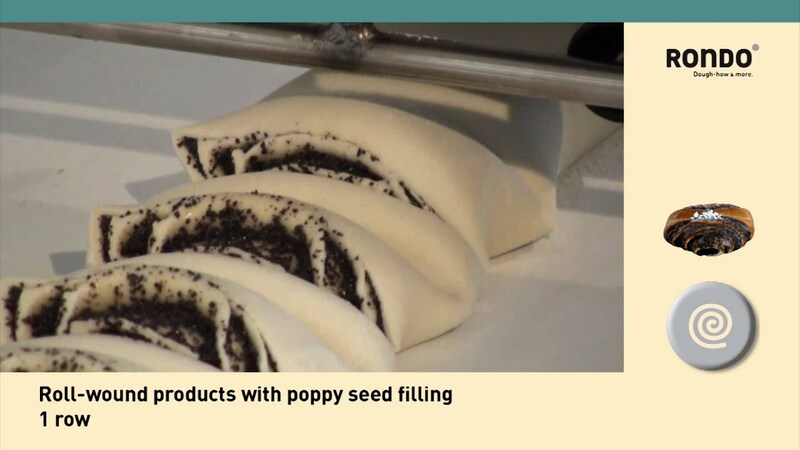 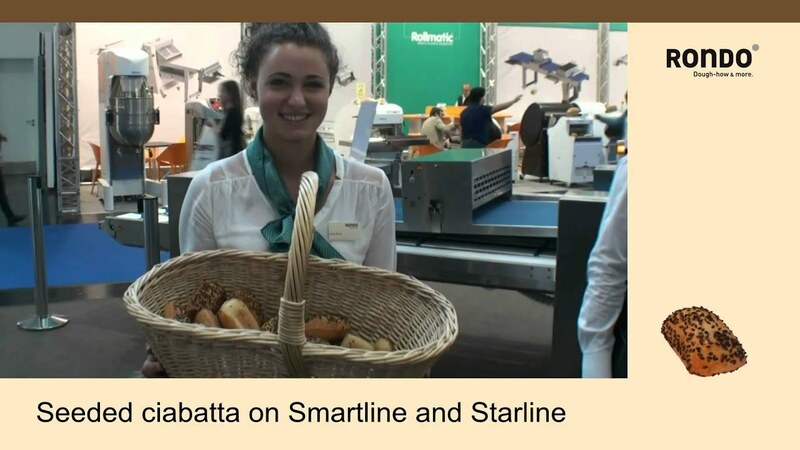 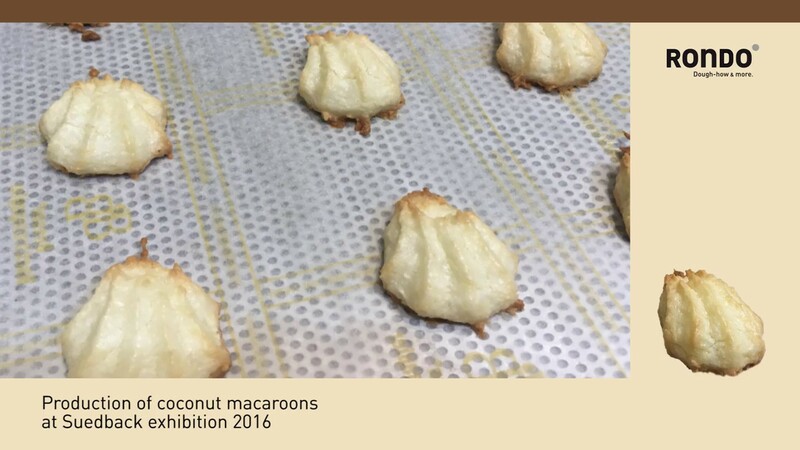 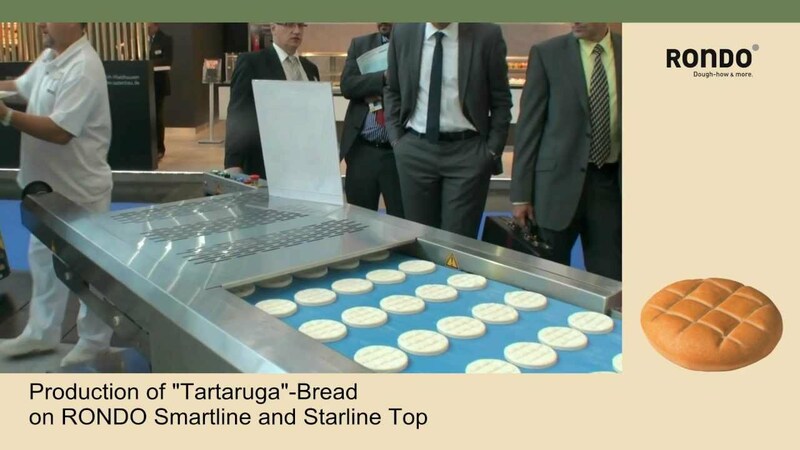 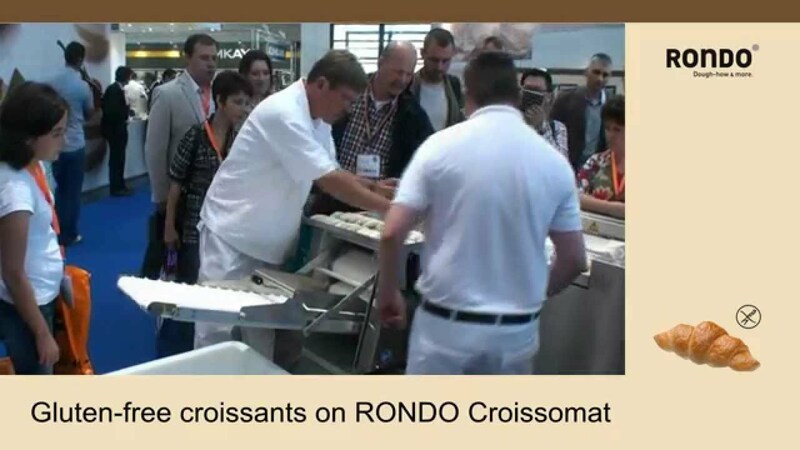 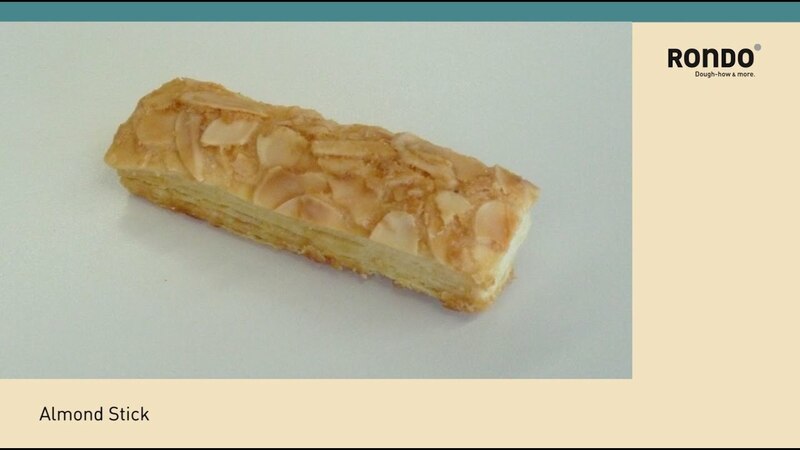 These videos show the versatile pastry production with the make-up lines Polyline and Starline. 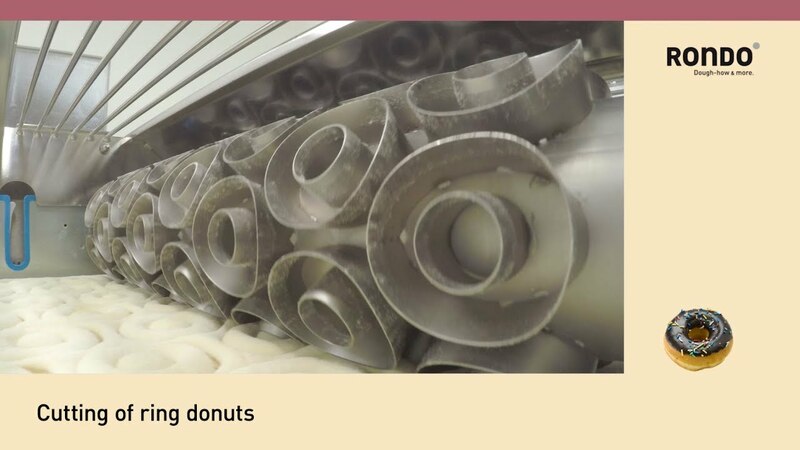 First stamp, then fill, rotate and curl. 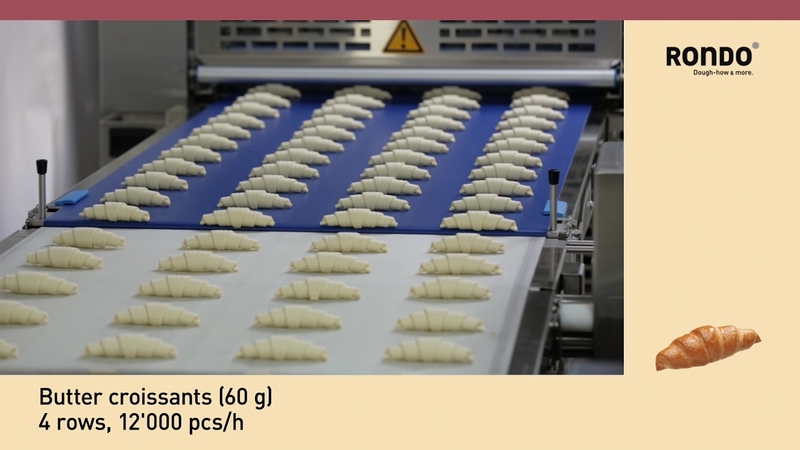 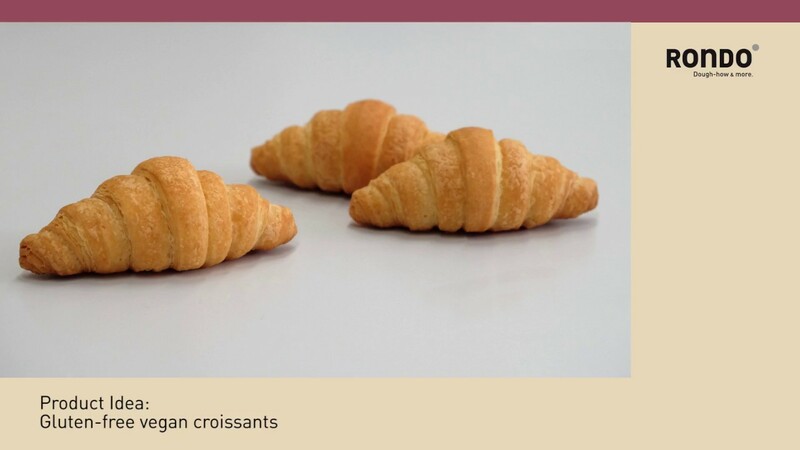 With our process-reliable solutions it is perfectly easy for you to produce all sorts of croissants and other curled baked products quickly and economically. 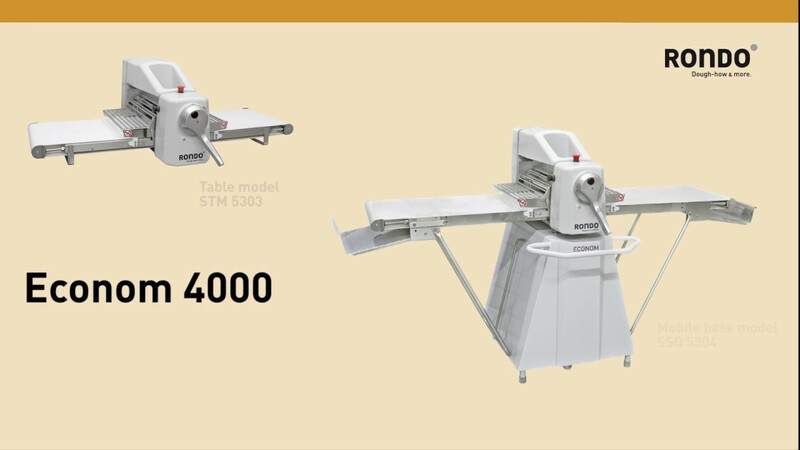 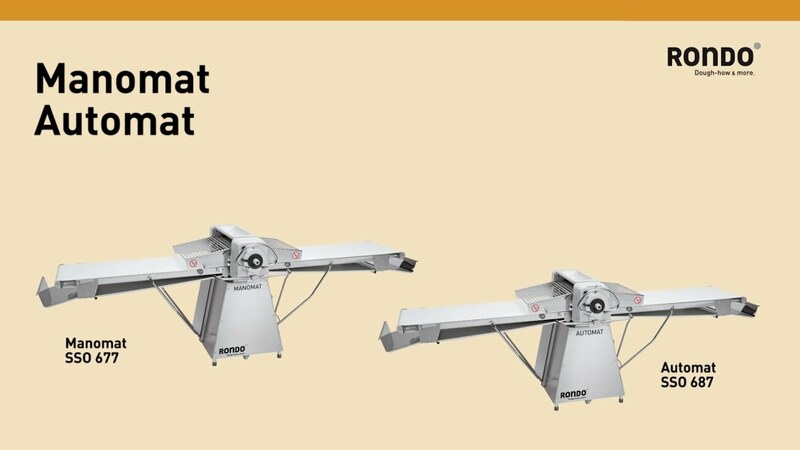 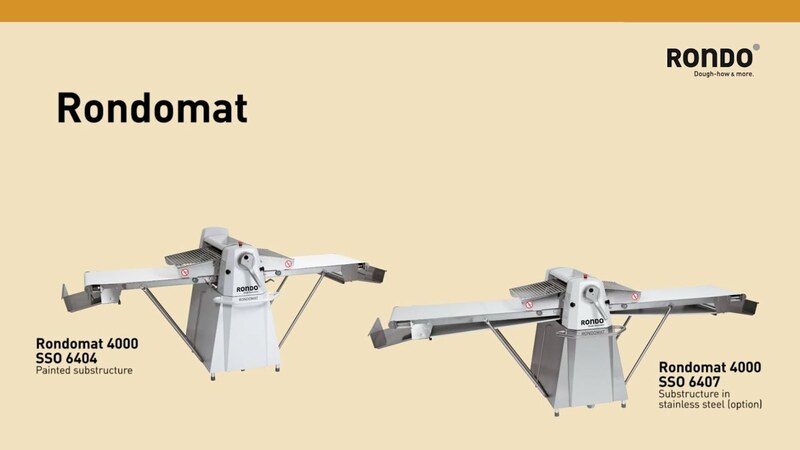 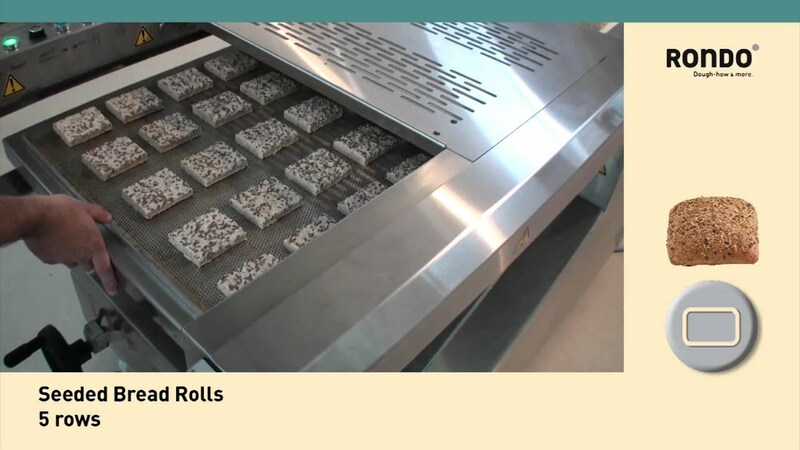 Our wide range of machines and installations covers any set of requirements from artisanal home bakeries all the way up to big industrial producers. 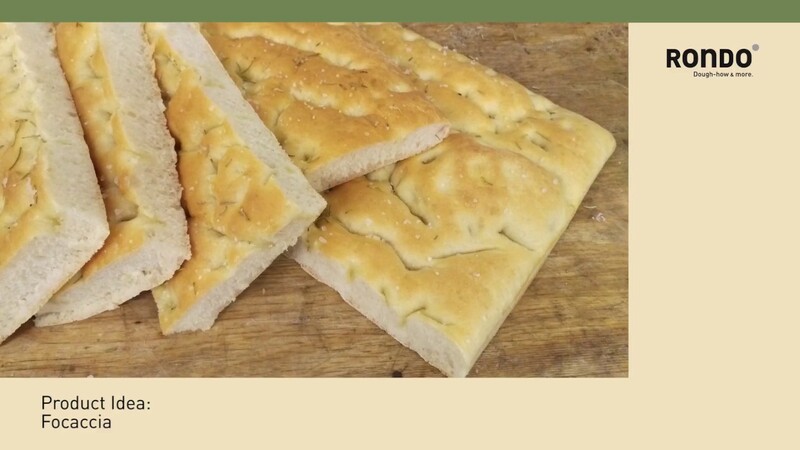 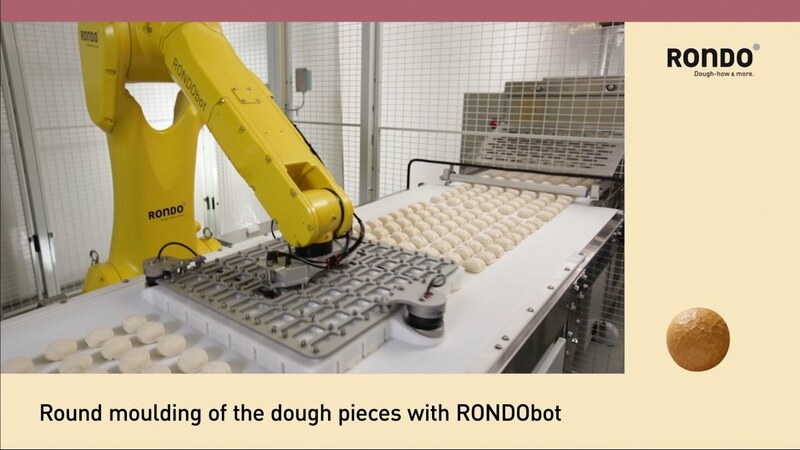 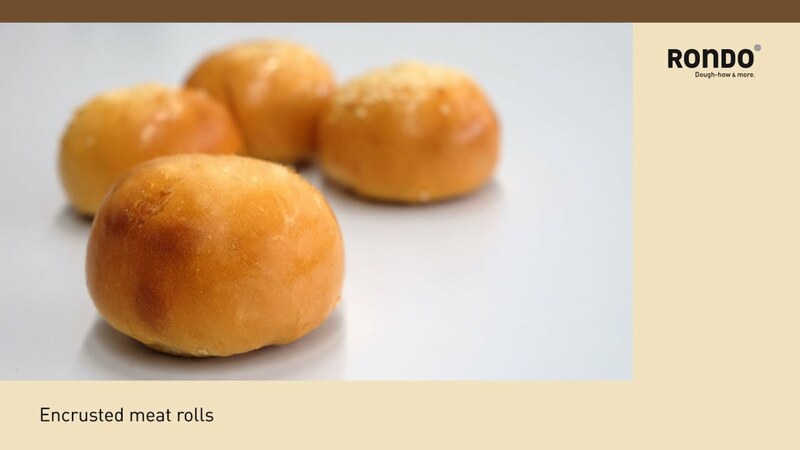 We design bespoke solutions for any type of dough, desired level of automation and target output rate for the production of a huge range of bread and bread roll products. 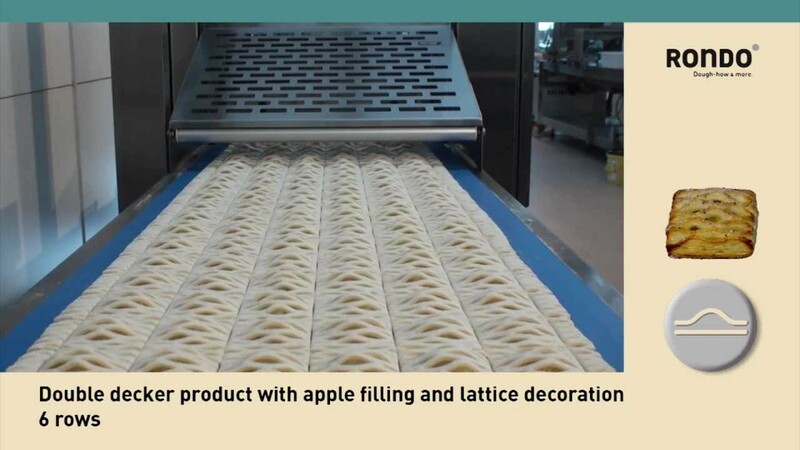 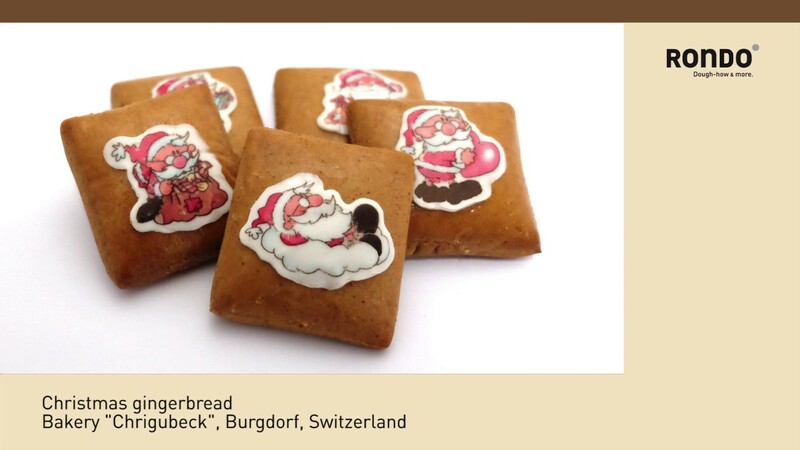 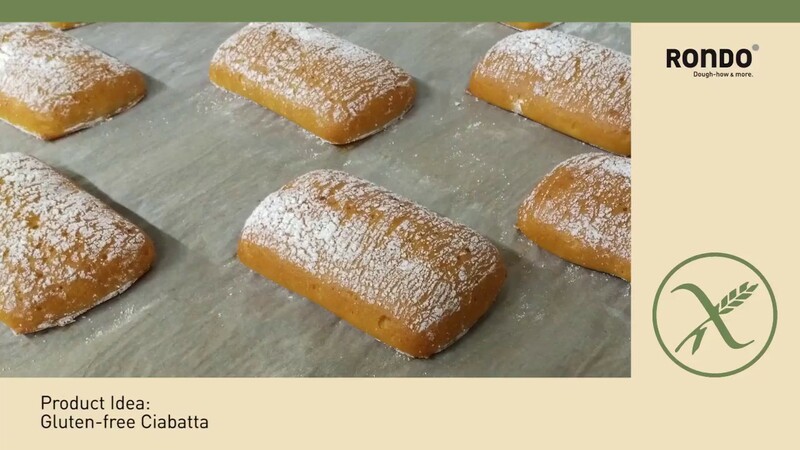 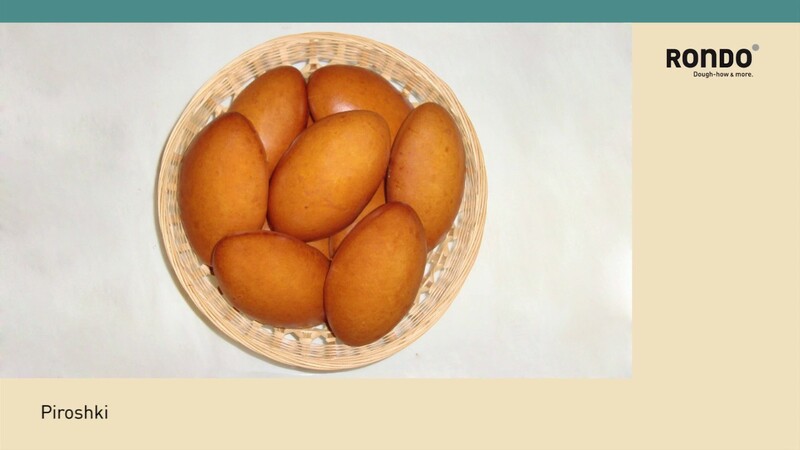 No matter which particular baked product you want to produce on an industrial scale, you'll find that we always come up with the ideal solution. 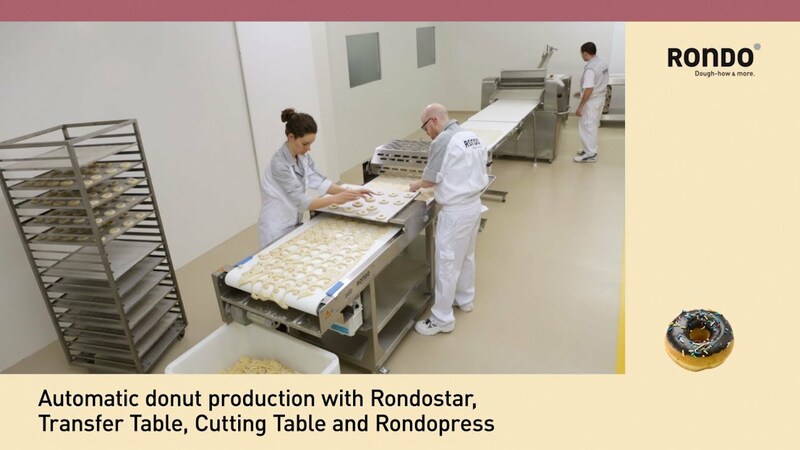 In heavy-duty, 24/7 deployment, our industrial ASTec lines uniquely combine gentle dough processing with excellent hygiene properties. 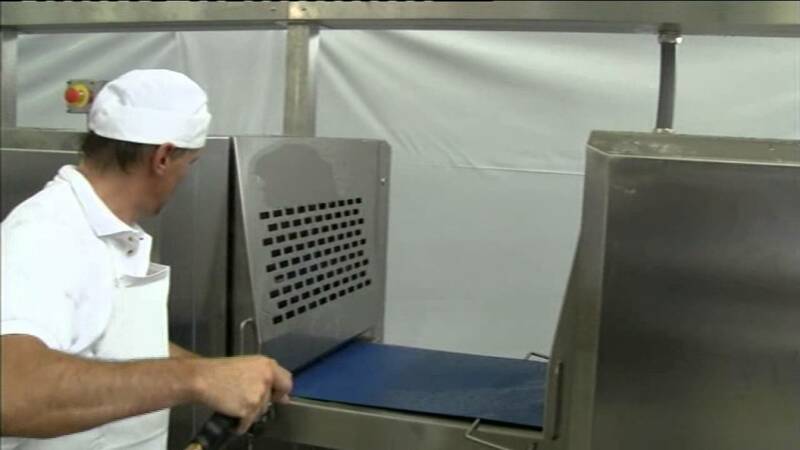 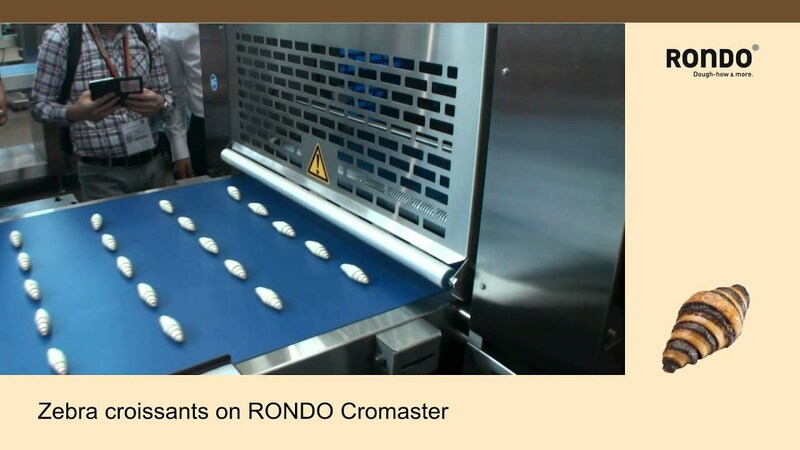 They meet your demanding requirements for hygiene, process and quality of the final product.